My Holiday Photos. : Wordless Wednesday - Ghent, Belgium. Waffles, Barges and Canals. Wordless Wednesday - Ghent, Belgium. 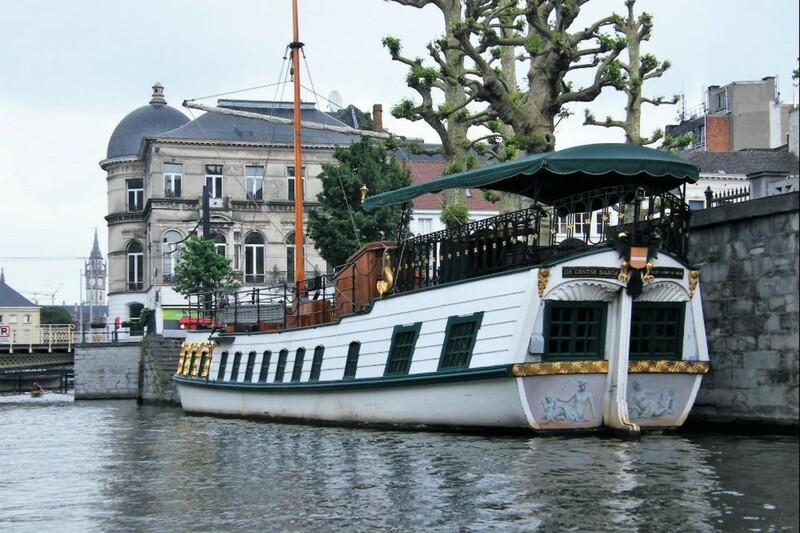 Waffles, Barges and Canals. 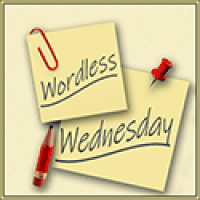 I am joining Sandee at Comedy Plus for the Wordless Wednesday blog hop. Oh look at that whipped cream! That first photo makes Mom remember when she was a young girl way back in the 1960s and went to the World's Fair in New York - she LOVED those huge Belgian waffles smothered with strawberries and REAL whipped cream. Hope you saved me some of that heheh! Boy, one can barely see the Belgian waffle under all the other good stuff! What a breakfast. I think I gained 2 pounds just looking at that yummy waffle. I'm all for running up and down the canals in that vessel. Wow - so beautiful and extra yummy looking! Belgian waffles here are just not the same, then you add the scenery and wow! Oh my waffles...my mouth is watering....that first photo!! Good food, nice scenery, what's not to love! Yummmm!! 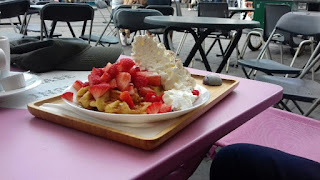 Belgian waffles are divine!!!! you had me at Belgian Waffles, OMG that photo is amazing!